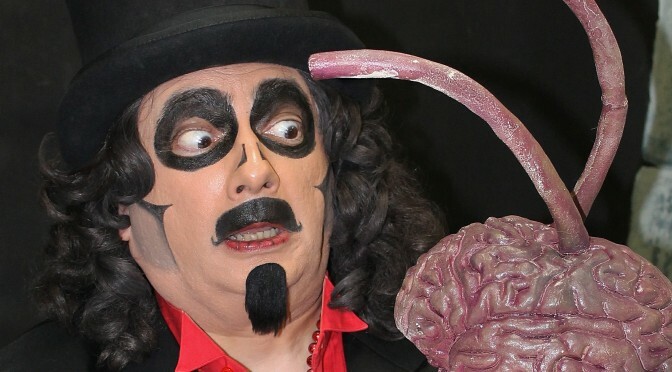 The ever popular SVENGOOLIE has donated his time to many events that benefit the Brookfield AAZK Chapter and its charitable contributions. Enjoy the video clip of Svengoolie talking about an orangutan painting sent to him by Dawn Sohr. At the 2013 Spaghetti Dinner, Svengoolie debuted his new coffin. Brookfield AAZK is featured at about 6:45 minutes into the video.